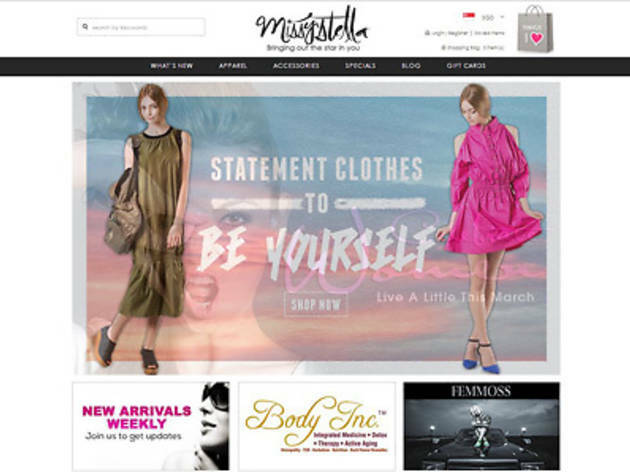 Founded in late 2013 by best friends Sharon Tan and Serina Wee (yes, that Serina Wee), Missy Stella is an online store that seeks to offer fun and fashionable pieces for the sleek stylista. With a range of 'work wear' and 'fun wear', the dresses, tops and bottoms are embedded with subtle details, making it that much easier for you to go from day to night in their outfits. 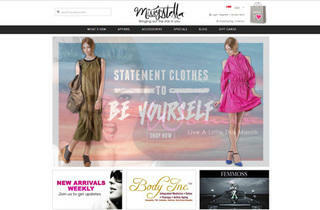 Plus, you get to enjoy free shipping within Singapore and a 12-day return policy.